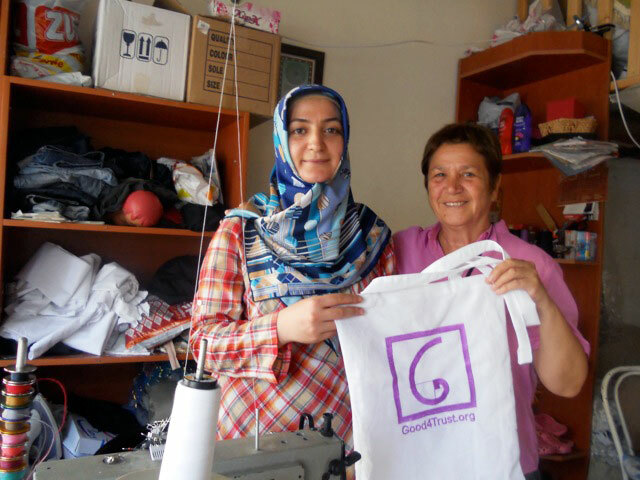 Based in Turkey, Good4Trust is a social network that connects people committed to a responsible approach to life. 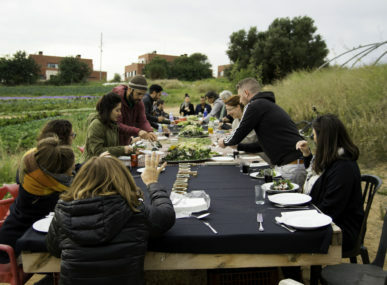 Inspirational and an ethical trading tool, this web platform allows users to share selfless acts and buy responsible products, both ecologically and socially. 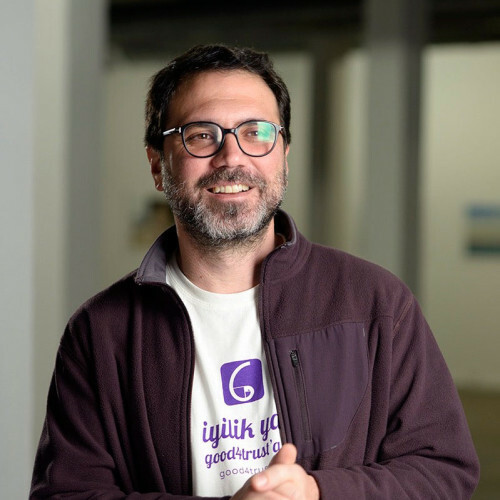 Environmental specialist and social entrepreneur, Uygar Özesmi is the founder of Good4Trust, a website launched in Turkey in 2014. Like other social networks, Good4Trust is a space for networking and sharing among users, but it differs in concept: To create an ethical platform, where everyone can support responsible production of goods and services. Good4Trust is developing a new type of consumer: the prosumer. Unlike the passive consumer who only chooses a product for his own consumption, the prosumer is committed to a responsible approach. Purchases benefit the community and participate in the development of a circular economy, keen to prevent environmental pollution and waste. 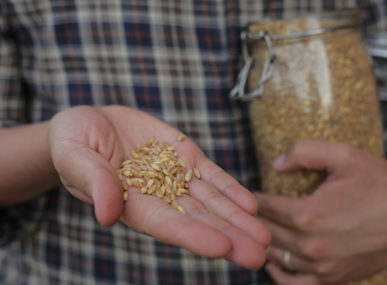 Based on ethical responsibility, Good4Trust offers a meeting point between producers and prosumers. 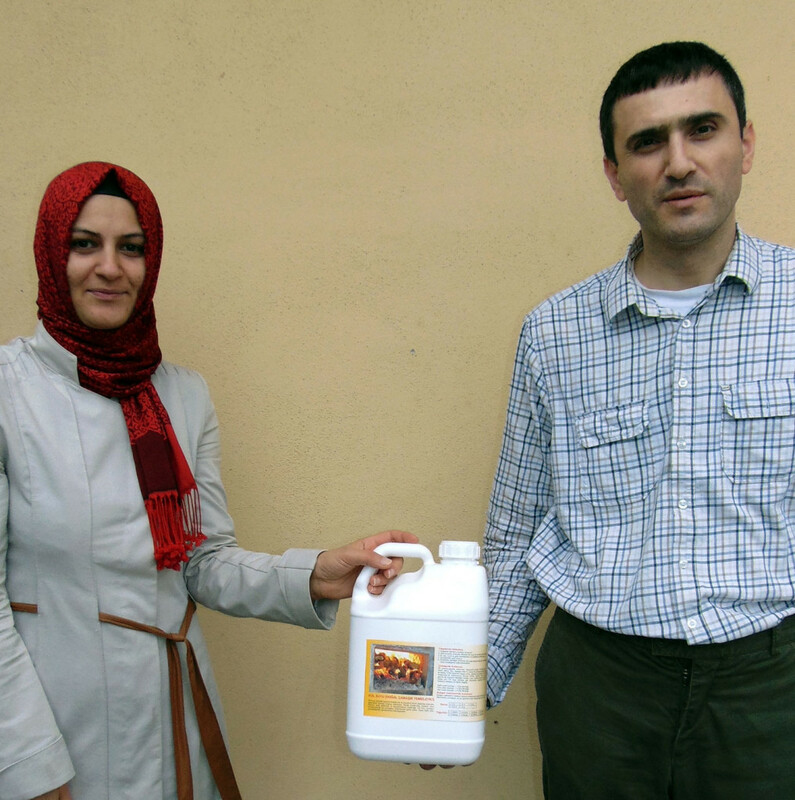 We find all kinds of products on the platform: ecological detergents, agricultural products, handicrafts etc. 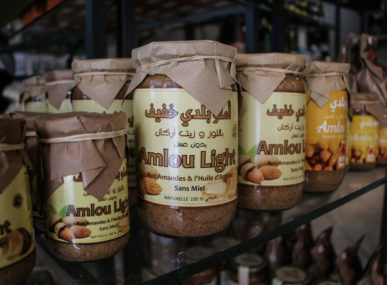 To offer their products, producers are selected by the Council of Seven, the governing body of the website consisting of members rated according to a seven-level scale. Good4Trust also highlights the altruistic actions of its users. The idea is simply to share satisfaction and inspire others to act responsibly. Good4Trust is currently run through the work of volunteers. For every transaction made on the platform, Good4Trust charges a small commission to maintain the system. Both for producers and prosumers it is a valuable tool that allows each to have direct contact with people who share their beliefs.